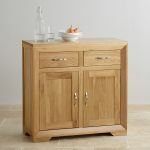 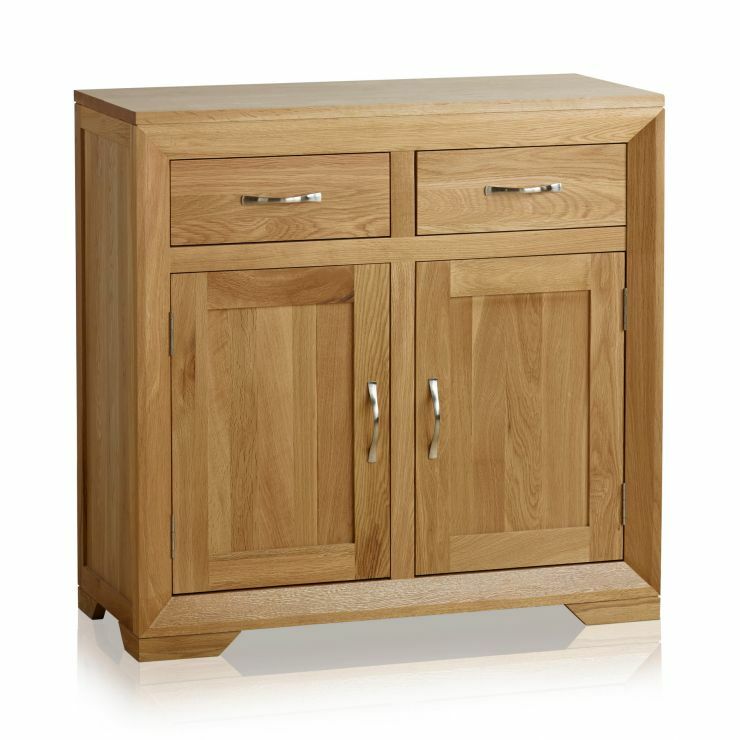 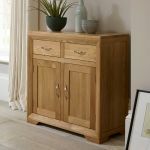 The Bevel Natural Solid Oak Small Sideboard is a compact yet highly-functional storage unit. 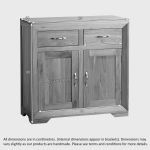 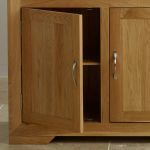 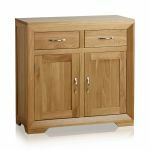 Crafted from premium grade solid oak by expert joiners, it features an exclusive design with a bevelled face frame and mitred corner joints. 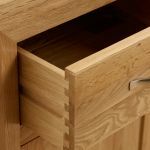 The generously-sized drawers at the top of the sideboard have been made using traditional dovetail joints due to their time-proven durability and strength. 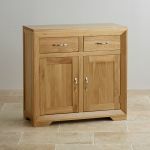 As is standard with all our furniture, the drawers also have solid hardwood backs and bases. 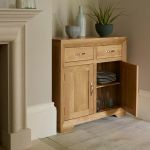 Within the cupboard there is ample storage space for your linen, crockery and glassware; and the whole unit is finished with brushed metal curved handles which lend to the contemporary ambience of this piece.